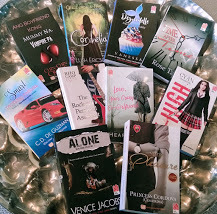 A reader of PHR books for years now, yes I love reading Pinoy Romances, it is heartening to note that they continue to evolve to give us more good stories by tapping into digital world and looking for new writers, adding to their already big arsenal of homegrown writers. 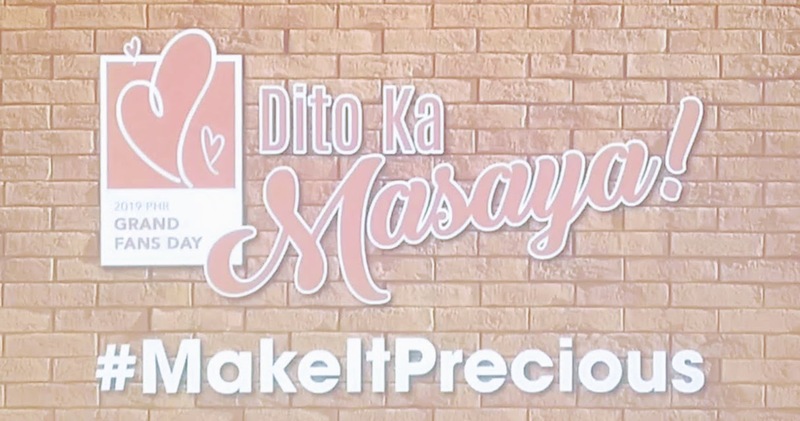 Last March 30, 2019, PHR recognized its most loyal readers with a treat as they hold the Dito Ka Masaya Grand Fans Day 2019. PHR wanted to forge a stronger relationship with its community through fun activities, meet and greets, and exclusive performances. During the meet and greet with the authors and Mr. Segundo Jun Matias, we learned a lot about how the world of PHR goes around. 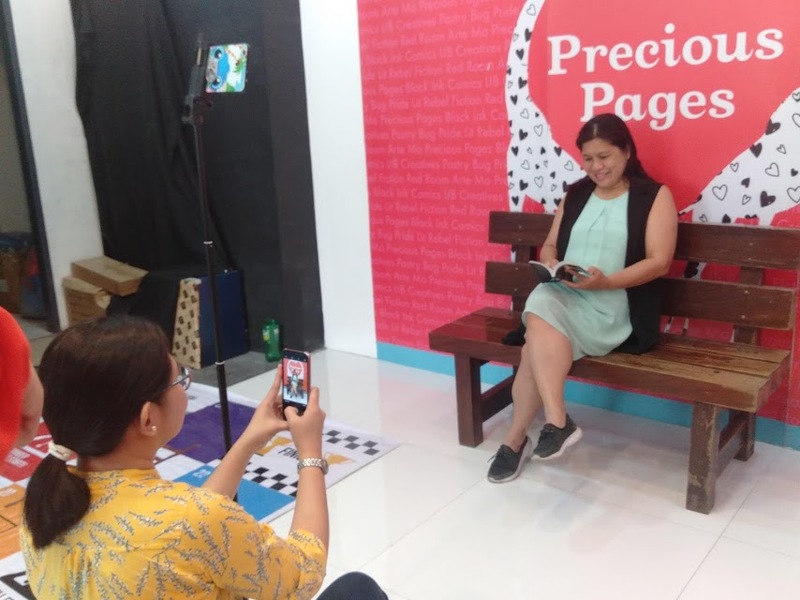 We learned how PHR has seen an opportunity with Wattpad, a popular online platform for authors and how it has provided an avenue for the discovery of promising talents in the country. With similar purpose, PHR has birthed Booklat, another online literary outlet specifically targeting Gen Z and millennial readers who are familiar with the brand.  PHR has searched wide over these platforms to find writers of quality stories—regardless of the number of their followers or reads. 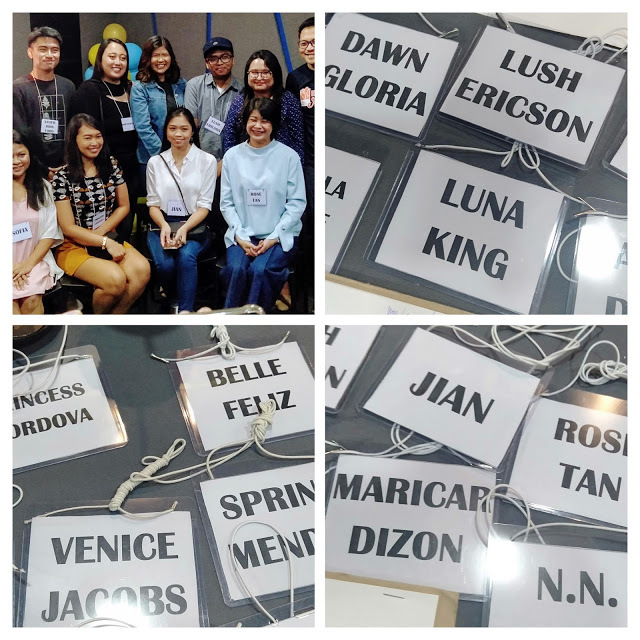 With its new writers, it has proven that PHR stands the test of time and is still on the game of pulling Filipino readers’ heartstrings. The Dito Ka Masaya Grand Fans Day 2019 also served as the venue for PHR’s 32 new releases that is especially marked with Grand Fans Day. Here are some of the highlights of the Fans day!